Welcome Elvis the Basset Hound to the Frezza family! 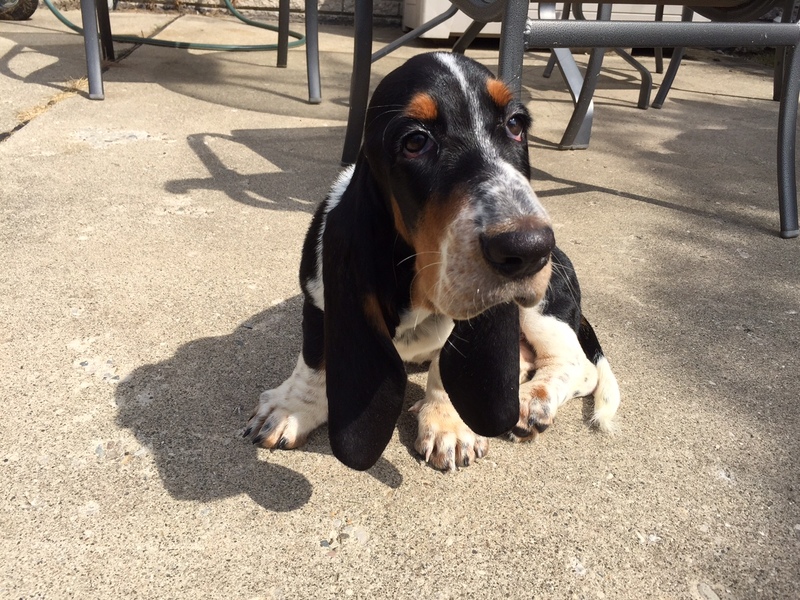 Â Elvis is our second Renaissance Basset Hound and we are thrilled to add him to the family. Â Elvis will be a show dog as well.